Book three continues the journey and adventure of fraternal twins Gage and Talon Thorn, born from an ancient prophecy with extraordinary elemental abilities. The book is scheduled for release in the spring of 2012! For further details about release, or sneak peek excerpts, follow author fan page Kate Fuentes﻿ or the author webpage Elements. 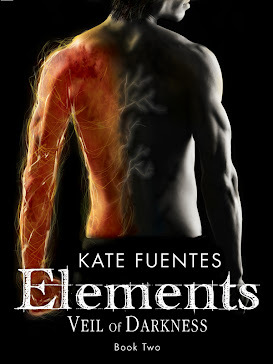 If you haven't already, go and download book one: Elements The Beginning or book two: Elements Veil of Darkness. Elements Series Thanks! What Makes A Leading Man? 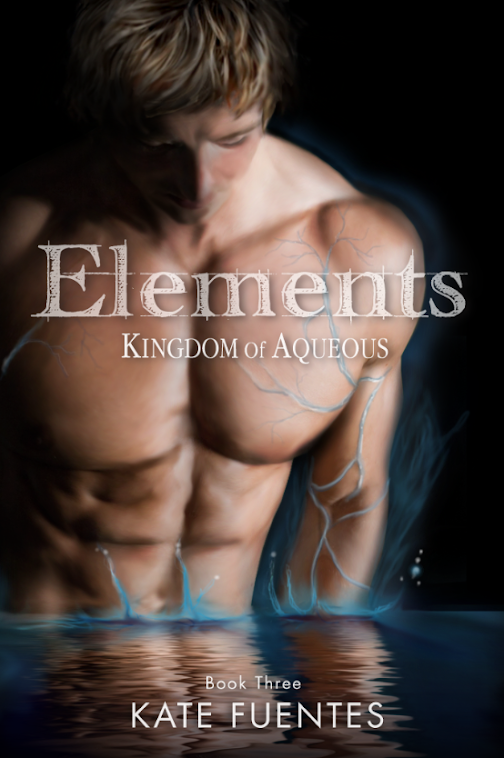 Elements Series, Book One, Available NOW! Elements Series, Book Two, Available NOW! 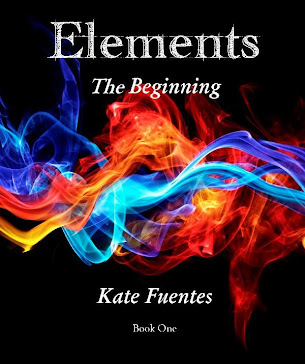 YA author of Elements series, wife, mother, shoe aficionado, champion for the oppressed, believer in original ideas, stickler for honesty, integrity, and loyalty, dreamer and enthusiast that all things are possible. Watermark theme. Theme images by imagedepotpro. Powered by Blogger.